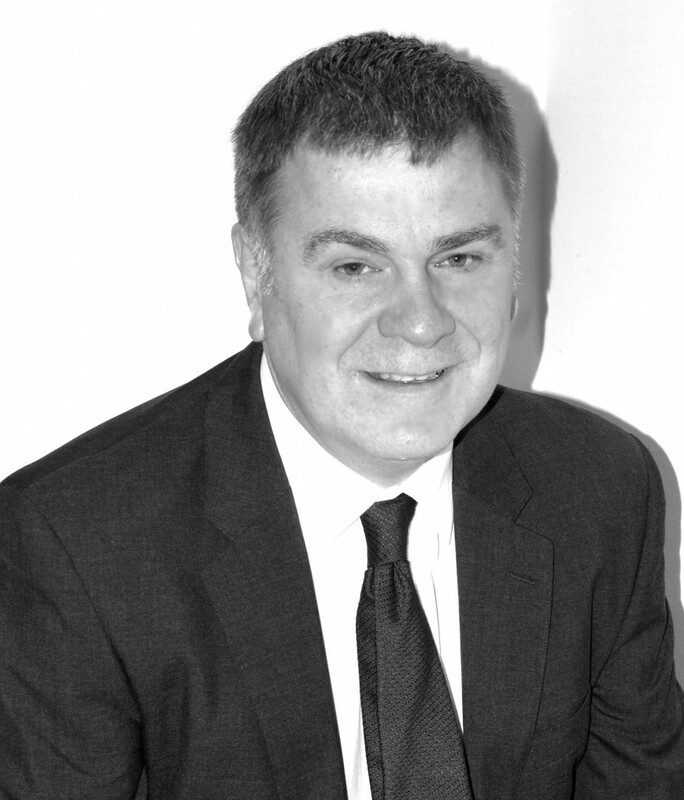 Ian has wor ked at a senior level in several of the UK’s leading providers of data and document management solutions. He has over 30 years’ experience in helping customers to implement new technology and processes and improve productivity. Ian founded IFA Dataflow in 2003 to address a need in the market to help advisers manage and handle commission data from product providers. IFA Dataflow handles millions of commission transactions per year for many of the largest adviser firms in the UK. Lucy joined our team in 2014 and is responsible for handling and processing the data capture service. She graduated from Technical University of Ostrava (Czech Republic) with BA in Tourism and Science and previously worked for TNT Worldwide as Customer Service and Support Representative. After studying Italian in Milan, she moved to the UK three years ago. She speaks English, Italian, Czech and Slovakian. Dominic has been a technical developer for IFA Dataflow since 2013. He is responsible for the writing of programs and macros, troubleshooting any technical issues and ensures the day to day smooth running of the IT behind the data capture service. He has recently been developing our new automated portal service – Commission Express. Naomi recently joined IFA Dataflow part-time and is responsible for the company’s marketing, PR and new business initiatives. She graduated from University of London in 2010 with a 1st class hons BA in Geography before working for five years’ in London, for one the UK’s top 10 PR agencies. She specialises in financial services communications and previous clients included banks, tax advisors, private equity firms and asset managers. Agata has worked at the company since February 2008. Her main duty is to supervise the processing of client files, ensuring all files are returned accurately and as soon as possible to our clients. She also keeps the audit files process up to date and is responsible for client invoicing. Agata graduated from University in south-eastern Poland, obtaining a Masters in Law, having specialised in the area of employment law. She has also studied book-keeping in Cheltenham. Kate joined the IFA Dataflow production team in 2011 as a data administrator. She currently works on a part-time basis and is responsible for processing data from commission statements. She studied tourism management in the Czech Republic. She graduated from the Open University in 2015 with a BSc in Psychology. She speaks English, Czech and Slovakian.